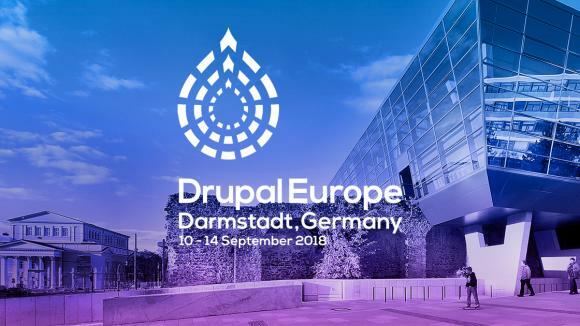 Last month, two Emakinians were present at the biggest European Drupal event of the year, aka Drupal Europe, in Darmstadt (Germany) to meet and exchange with members of the Drupal community. 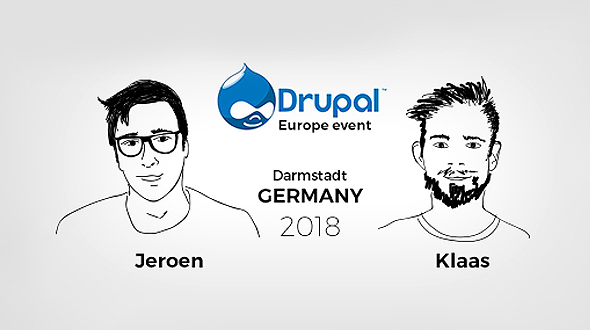 Jeroen Meeus (Tech Lead PHP) and Klaas Van den Brande (Product Owner) represented Emakina, and gave a presentation about a project where a Headless Drupal helped add tremendous value. In their presentation, emphasis was put on the constant struggle of scope changes, communication issues and alignments with the client, that the huge flexibility and micro-service readiness of Drupal 8 greatly helped overcome.